In 2016, according to statistics from the Florida Department of Highway Safety and Motor Vehicles, 5,223 motor vehicle accidents in the Sunshine State involved the use of alcohol. Of these, nearly 9 percent resulted in fatalities, and nearly 61 percent resulted in injuries. If you or a loved one has been injured in a collision caused by someone else’s careless use of alcohol or drugs, an experienced personal injury attorney may be able to help you protect your rights and receive compensatory damages. 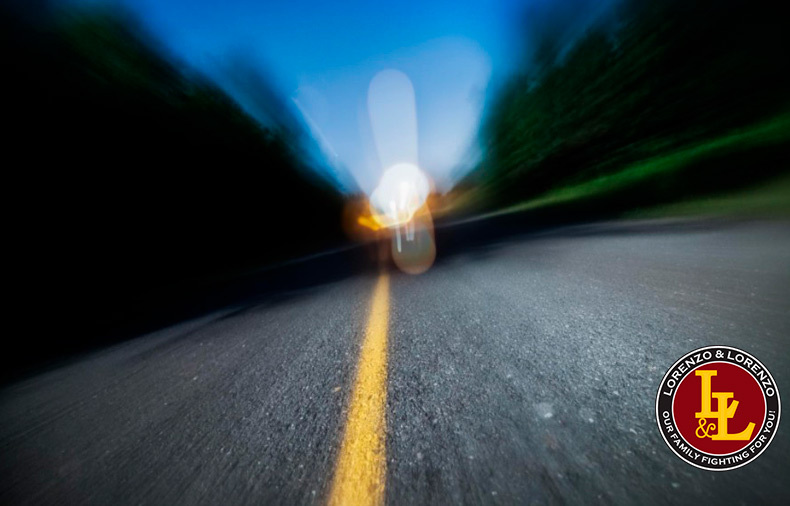 What Constitutes a DUI in Florida? Section 316.193 of the Florida Statutes makes it an offense to drive with a blood alcohol level of .08 percent or more. The penalties for this offense vary upon the number of times a driver has been previously apprehended under similar circumstances and how intoxicated the driver was. This same statute also defines the punishment for “DUI Causing Serious Bodily Injury,” which is a far more serious offense. This crime is classified as a third-degree felony, which carries a hefty fine as well as the potential for a mandatory prison sentence. In addition, when drivers who are convicted of this offense caused harm to another person, the victims are can pursue further restitution through civil court by filing a personal injury lawsuit. Check to see if you’re injured. Knowing if you’re hurt may be more difficult than it seems because shock often masks the severity of any injuries. If you have the slightest feeling of injury, call 911 or have someone call 911 for you. Wait for help. Turn on your vehicle’s hazard lights and make sure your engine isn’t running as you wait for the authorities to arrive. Collect documentation. You may not be in any condition to document events at the accident scene, but you should be sure to obtain a copy of the police report after incident. Police reports can take anywhere from 2-4 weeks, or longer, to complete. Your healthcare provider will also start sending you itemized invoices and bills for any treatment you receive following the accident. Be sure to save these. Consult an attorney. Many law firms offer free initial consultations during which you’ll have an opportunity to sit down with a legal professional who can evaluate the strength of your claim. The longer you wait to file a claim, the less likely it is that key pieces of evidence may be recovered, so be sure to talk to an attorney as soon as possible following the wreck. Any civil case in Florida is quite distinct from criminal cases. If you are successful in your lawsuit, you will be able to recover the costs of personal injury damages resulting from the accident such as medical bills and lost wages. Florida also allows you to sue for the recovery of non-economic damages like pain and suffering, emotional distress and other losses. Under Florida law, the success of your civil suit will depend upon your ability to establish that the motorist who injured you acted in a negligent manner. In most personal injury cases involving intoxicated or impaired motorists, liability against the impaired driver is easy since they were negligent in driving after consuming too much alcohol. However, Florida uses a pure comparative negligence standard in divvying fault. This rule means if your own negligence contributed in some way to the accident that injured you, your damages may be reduced by the percentage of blame you share for the accident. In some cases, other third parties may be sued for negligence as well. If the motorist who injured you was drinking in a bar, and the bartender continued serving that person despite knowing that he or she had a history of alcohol abuse, then that bartender and that business may also be liable under Florida dram shop law. It can be difficult to prove conclusively that the motorist who injured you was driving under the influence, particularly if the motorist refused to be tested at the scene, and if their blood alcohol level was under the threshold by the time it was finally tested. An experienced attorney can look for ways to build your case on the basis of the police report, medical evidence, the motorist’s past history and other contributing factors. If you’ve been injured in a car accident caused by a drunk driver, the experienced Tampa attorneys at Lorenzo & Lorenzo are ready to help. Schedule your free consultation today.